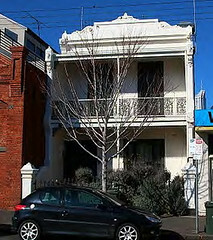 MHA has put together an overview of how Heritage Protection works in the CBD. This includes details of who is responsible for issuing permits, what role the National Trust plays, how a new building or precinct gets listed and how to find out what is protected and what isn’t. Read the overview here. 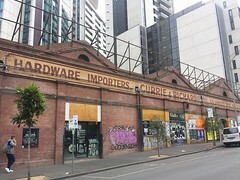 We have also uploaded a slideshow about the history of heritage protection in Melbourne’s CBD – the good, the bad and the ugly! View it here. We hope these are useful resources that help to explain the often complicated process of heritage protection in the CBD, and to explain why protection needs to be stronger. Any questions or suggestions please leave a comment below or contact us via email. ← News | Palace Theatre and Forum Tower – the fight is not over!